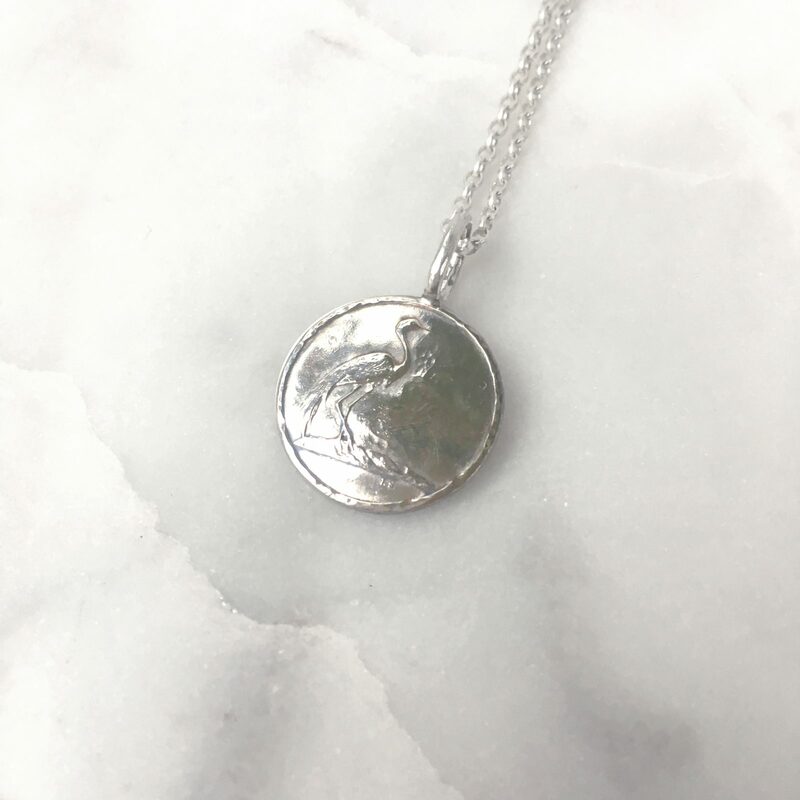 This bird coin pendant is an old coin with a bird on the front and hammered on the back. 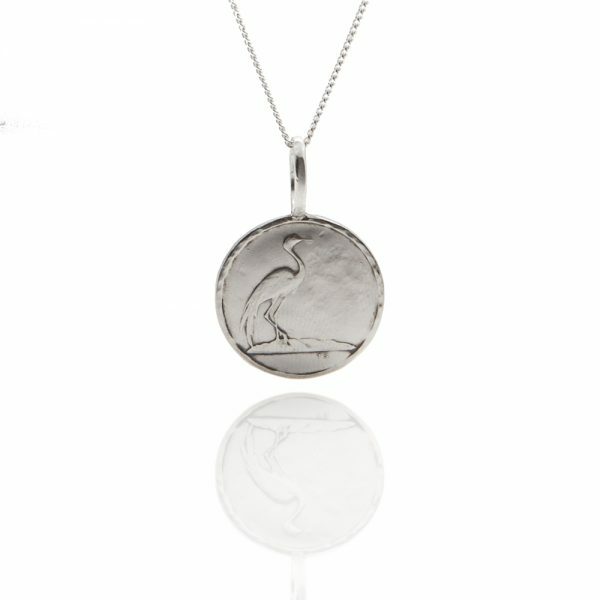 This bird coin pendant is an old coin with an elegant bird on the front and hammered on the back. 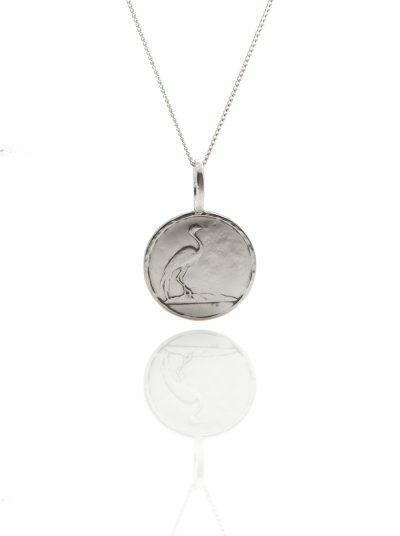 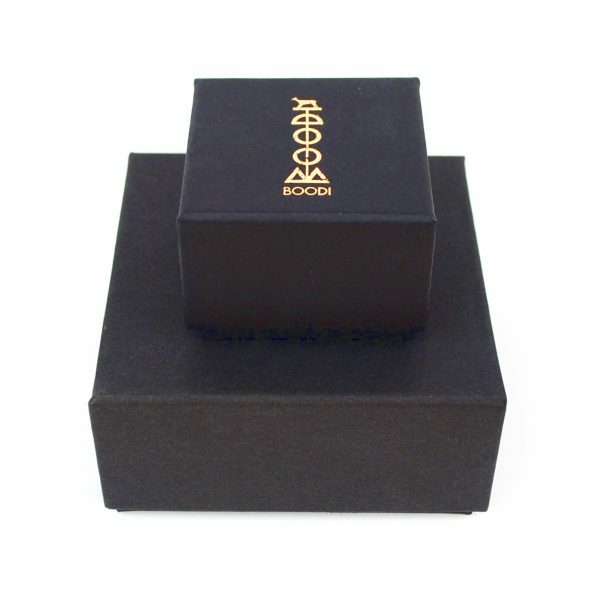 The bird coin pendant has a 1.8cm diameter.